A day trip aboard a Shaws coach for the regulars of the Northfields pub on St Paul’s Road, New England. The image is undated but believed to be early 1950s. 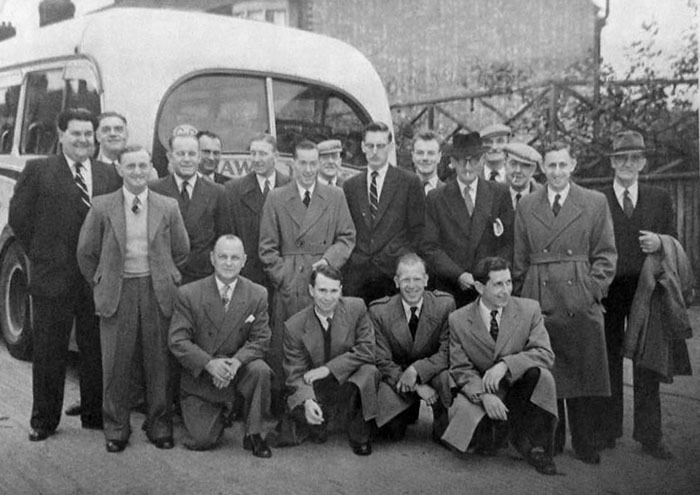 The pub landlord at the time, Toby Sandall, is pictured far left.